At the heart of it, the new CLA-class is essentially a sedan version of the current A-class: same underpinnings, engine, performance characteristics and more. 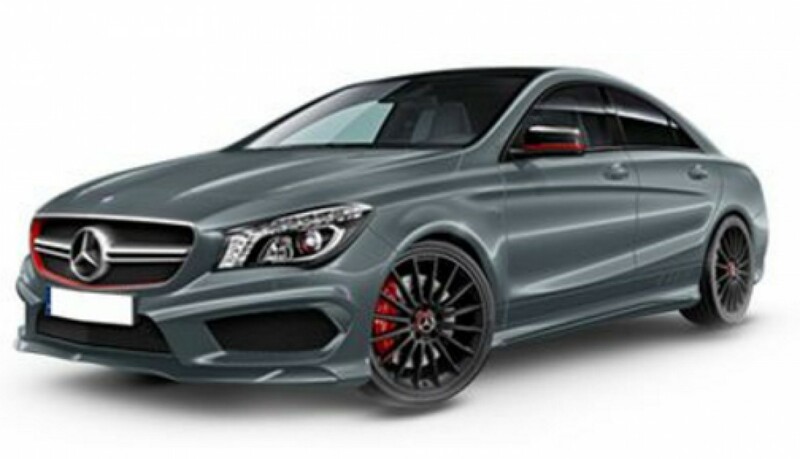 The birth of the CLA was one of the first cars to kick off Mercedes-Benz’s latest design language: something that’s seen of all of its newer models such as the new S-Class, and A-Class. 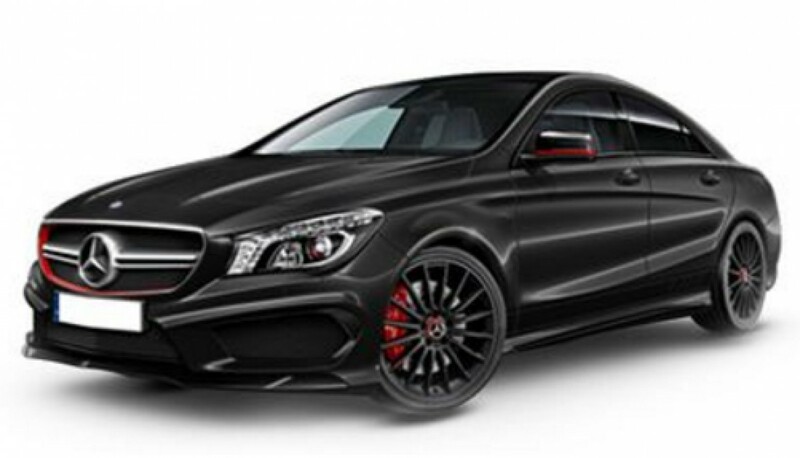 The CLA-class is positioned as a 4-door coupe, a similar direction of how Mercedes-Benz introduced the CLS-class 4-door coupe. Apart from the sharply sloping roof and slippery body, which has a drag coefficient value of just 0.24, the four doors are also frameless - a feature found in true 2-door coupes. CLA200 AMG Line: 1.6-litre turbocharged four-cylinder, 156 hp, 250 Nm of torque, 7-speed dual clutch transmission driving the front wheels. 0-100 km/h in 8.2 seconds. RM236,888. CLA250 Sport 4Matic: 2.0-litre turbocharged four-cylinder, 211 hp, 350 Nm of torque, 7-speed dual clutch transmission, 4Matic all-wheel drive. 0-100 km/h in 6.5 seconds. RM278,888. 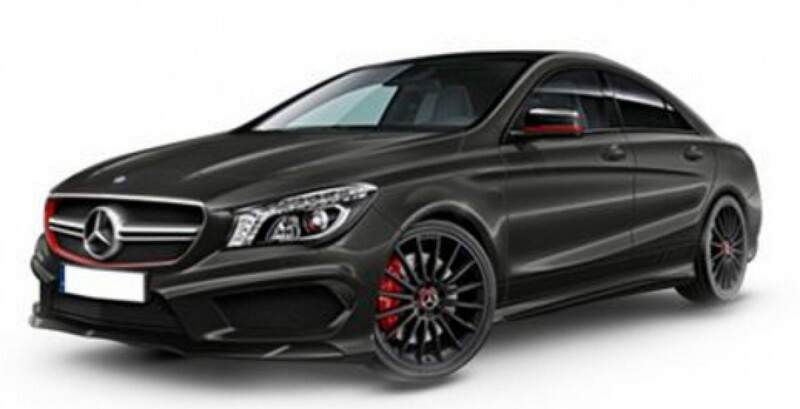 Mercedes-AMG CLA45 4Matic: 2.0-litre turbocharged four cylinder, 381 hp, 475 Nm of torque, 7-speed AMG Speedshift sports dual clutch transmission. Drive is to all four wheels through the 4Matic system. 0-100 km/h in 4.2 seconds. RM408,888. 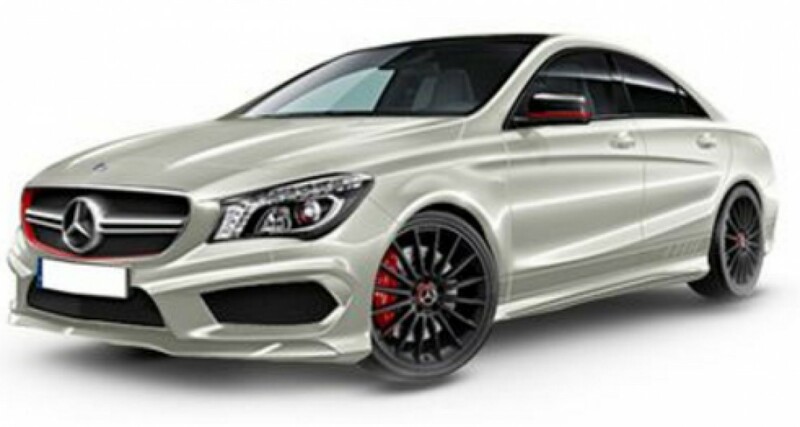 Standard features in both regular CLA200 and CLA250 are: LED head lamps with adaptive high beam, 18-inch wheels with run-flat tyres, black roof lining, sports seats with power adjustable front seats, reverse camera, Dynamic select drive mode selector, and 8-inch display infotainment system. 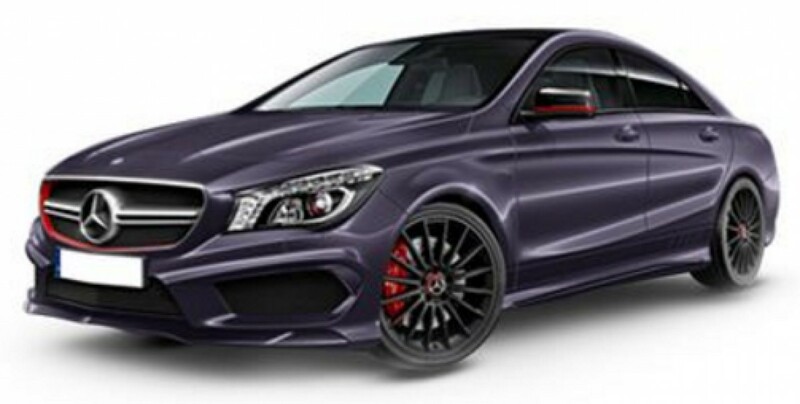 The CLA250 Sport 4Matic adds red touches to the front and rear bumpers, brake calipers, seat belts and air conditioning vents. Sport suspension is also added in this variant, as opposed to comfort suspension in the 200. Aluminum trim with dark honeycomb-grain is also new in the 250. All new Mercedes-Benz vehicles come with a 4-year unlimited mileage manufacturer’s warranty.